We recommend this area on a sunny day during the cooler months, late autumn to early spring. April is often best, when the the trees are back in bloom, but the flies aren't as thick. 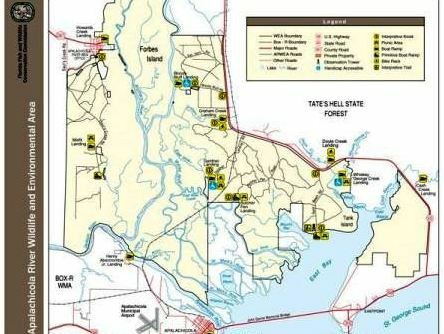 The Wilderness Area is adjacent to Tate's Hell State Forest, and the name says it all. From May though September, the insects can be brutal. If you are in the area and want to do some paddling during the warmer months, a good nearby option is Apalachicola Bay at St. George Island. 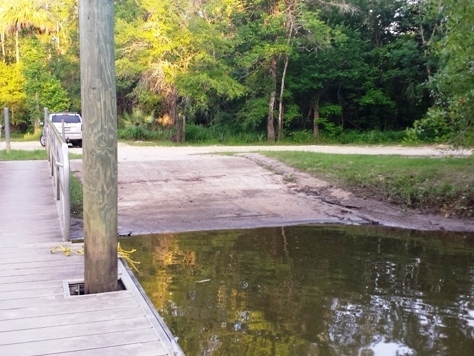 Parking, picnic, small fishing dock. 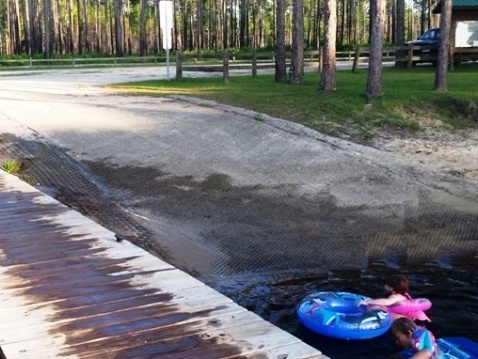 That day, several families were picnicking and the children were enjoying the ramp and dock. Easy on and off. 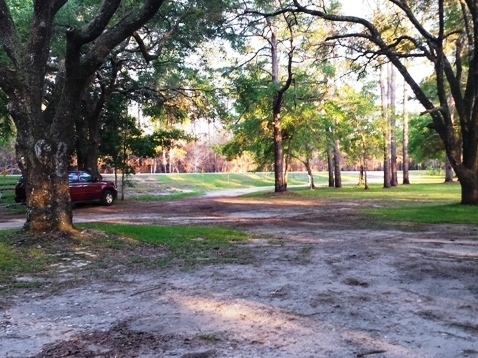 Large parking area, picnicking. Parking only. The ramp has deteriorated and it's a sharp drop to the creek. There are two ramps, ample parking and picnicking. 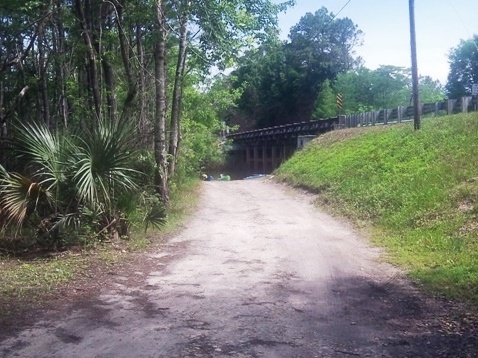 A bike rack is provided for shuttling back to Graham Creek Landing, but portions of the road are very sandy making for a strenuous bike ride. The landing is off SR 65 by the bridge. 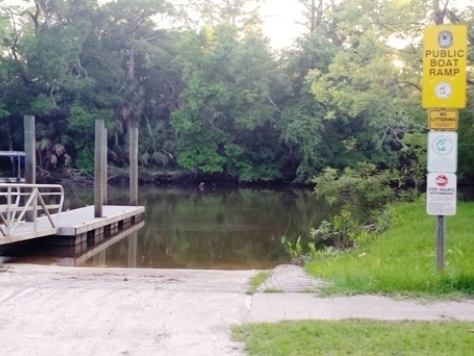 A long-time favorite of locals, the Graham Creek and East River long-trip is about 7.3 miles one way, from the Graham Creek launch to East River, and ending at Gardner Landing. From here by road (some sandy stretches), it's a little over 3.5 miles back to the launch. We paddled a portion of the out-and-back short-trip on Graham Creek - see details below. On the Apalachicola River. Its name is from 1816 skirmishes between American and Indian forces. We paddled a portion of the out-and-back short-trip on Graham Creek. The upper section of the creek, plus two short tributaries are especially scenic. We saw a couple of slowly cruising alligators, some kites, many blackbirds, lots of tupelo, and a few uniquely shaped cypress trees. 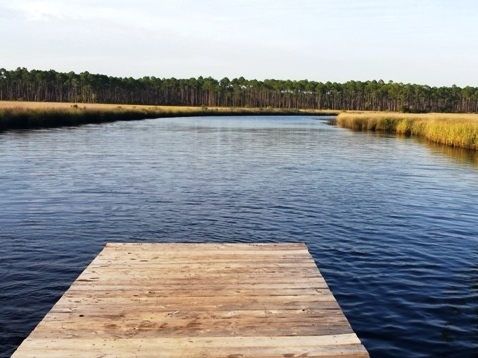 Graham Creek is a pristine blackwater creek through cypress and tupelo. 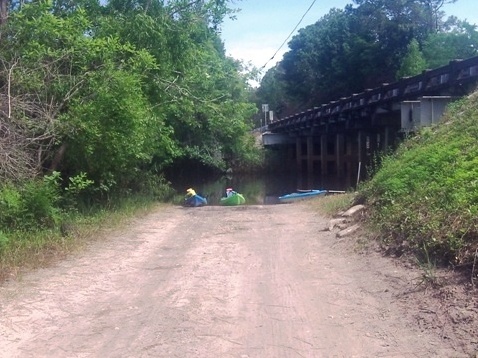 We paddled upstream, under the SR65 bridge about a half mile to just past the railroad trestle. Here, Graham Creek splits to the right (impassable) and Deep Creek enters from the left. 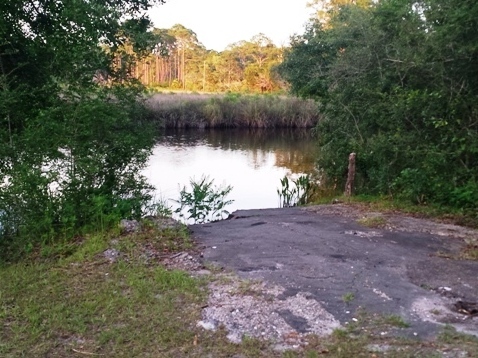 About 4 miles up Deep Creek, a primitive campsite (hand launch, picnic table, grill) marks the boundary of Tate's Hell State Forest. South Prong enters on the right at about 0.2 miles. This is another one mile (round trip) of interesting paddling. Further downstream, Graham Creek widens and continues for about 2.5 miles before joining the East River. On this day, we only paddled a short distance before turning around. We had arrived too late in the season - the yellow flies were out in force. 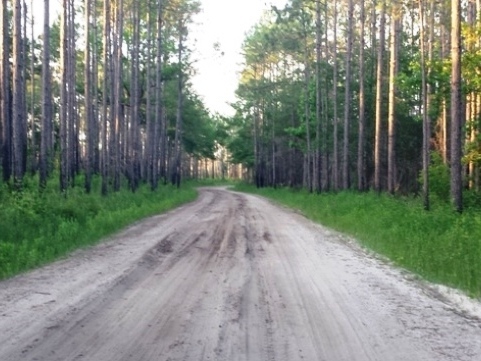 The ARWEA covers 86,140 acres and contains the largest expanse of floodplain forest in Florida. 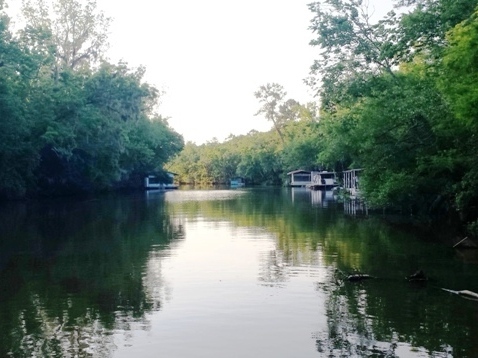 Much of the ARWEA Paddling Trail System is marsh-grass creek and flats, great for fishermen and campers, but not very scenic for recreational kayakers. The major freshwater components of the Trail System, Graham Creek and East River offer a greater diversity of plants and wildlife. In this section, alligators are common. Birdlife abounds.